Best Online Resume builders: Free for freshers today. 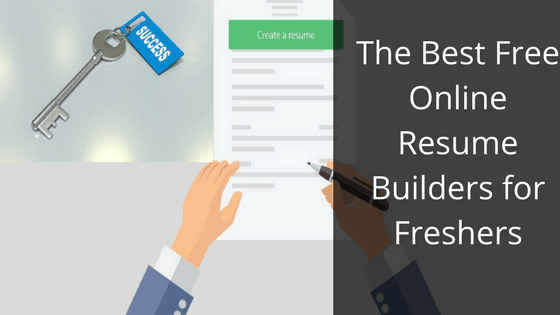 Why you need a free online resume builder is very simple, unambiguous and straightforward. Your experience, skills, and education can make you shine, but if you want to take your job application to the next level you’ll need to line up a good and catchy CV or resume as your first impression. Phone running slow? 9 phone speed up tips for you. Nana, why is my phone running slow - please how can I speed up my phone? I'm always bombarded with questions just like this. Why is my Android phone getting slow? How do I make my phone faster? How is my Android phone so slow? What are the best apps to speed up my phone? How I wish I could wave some magic wand and phew - things get better. 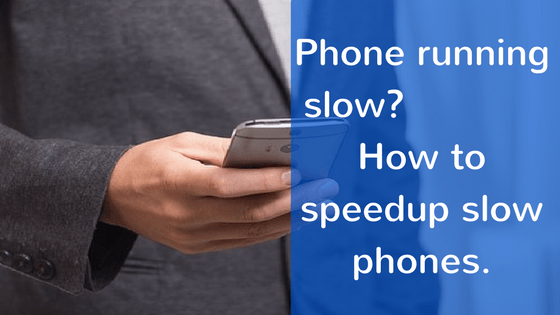 Apparently, some phones and tablets are generally slow but most of the time, you're the cause of your phone running slow. Who else needs an International phone number today. 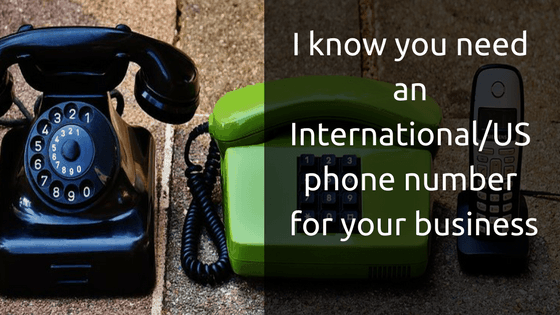 How to get an International phone number for free and what can a global phone line do for your business. 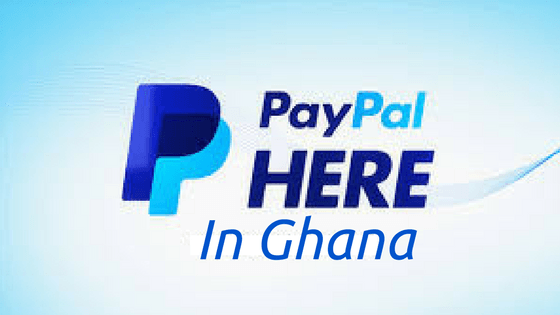 You koraa! Why do you need a international phone number for? 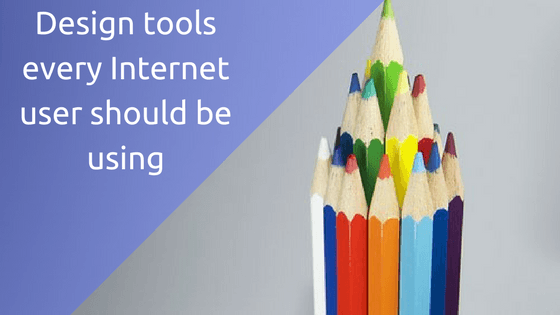 Top 27 online design sites and tools every Internet User must be using. In today's world, web tools and online design sites won't stop growing in number. As designer's start developing and developer's designing - nobody knows where technology will finally leave us. Almost everyday there's a new tool to try out. Some are revolutionary and others scrappy. Technological advancement is the order of the day. The sky is the limit for creatives who can't get enough of their pencils, hearts and minds. Nobody seem to be interested in mock-ups anymore. They're gradually dying out. You and I want divine designs.